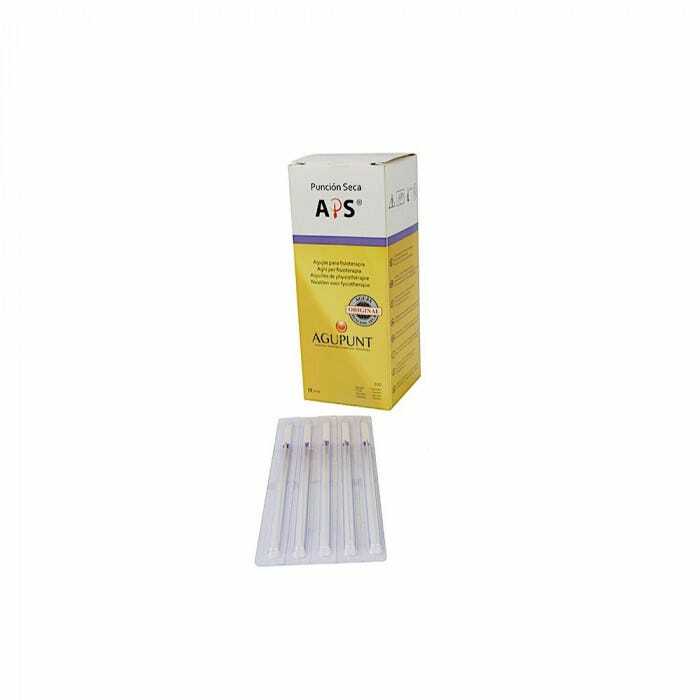 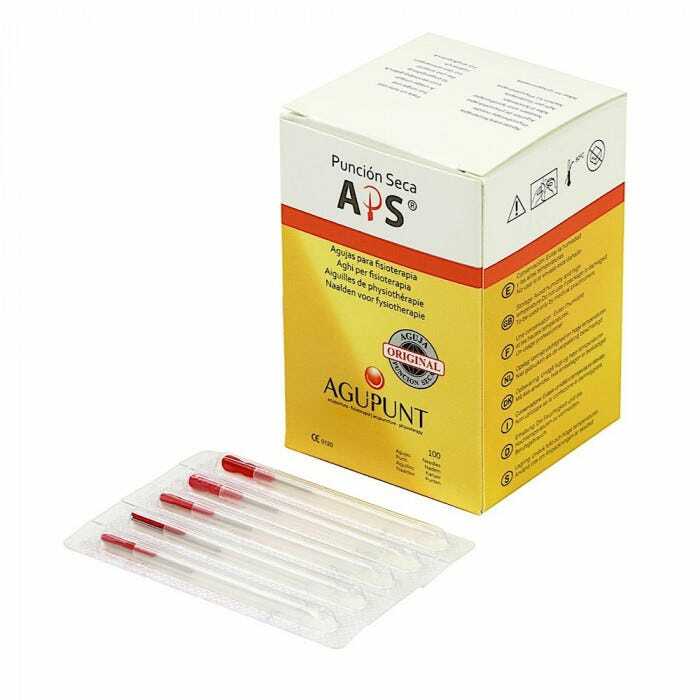 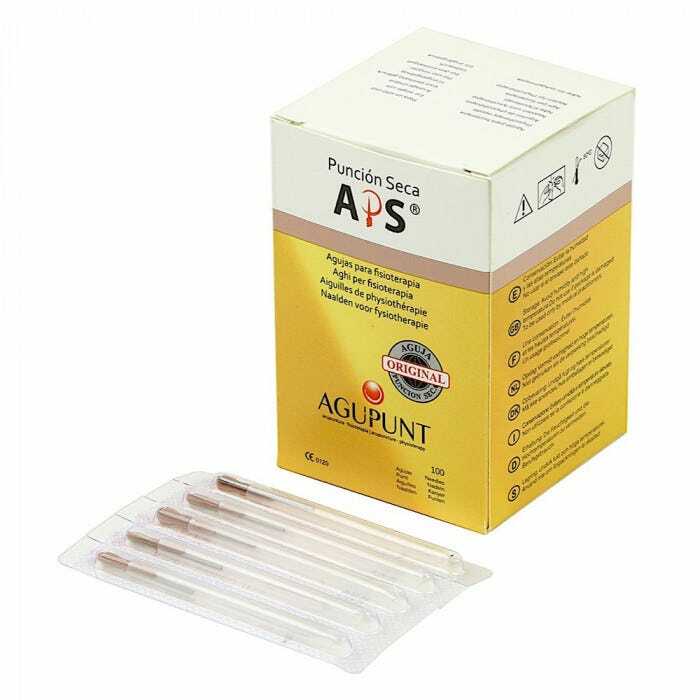 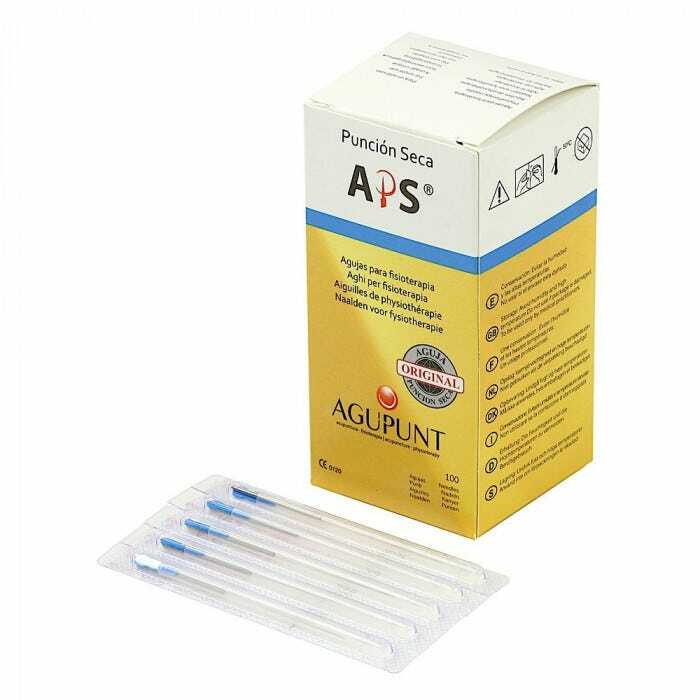 APS Needles are safe, high quality and improve the function of Dry Needling. 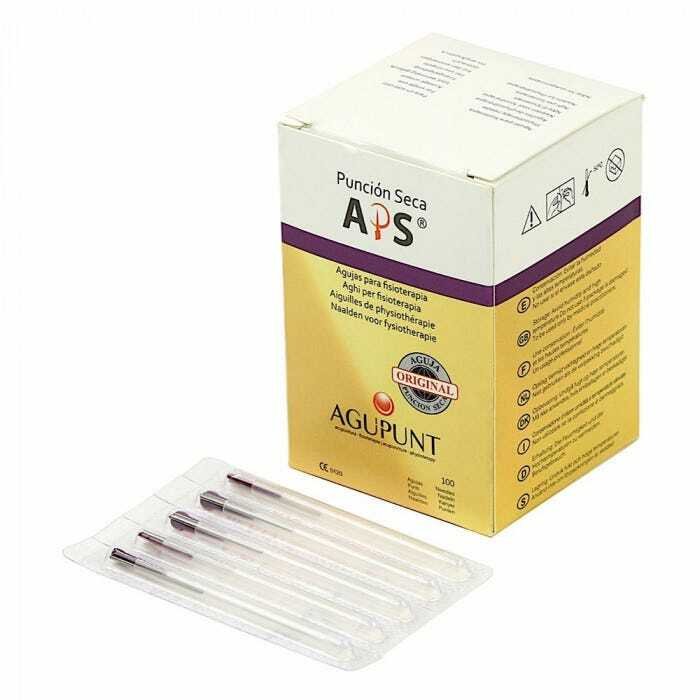 The result is reduced pain during treatment and greater patient satisfaction. 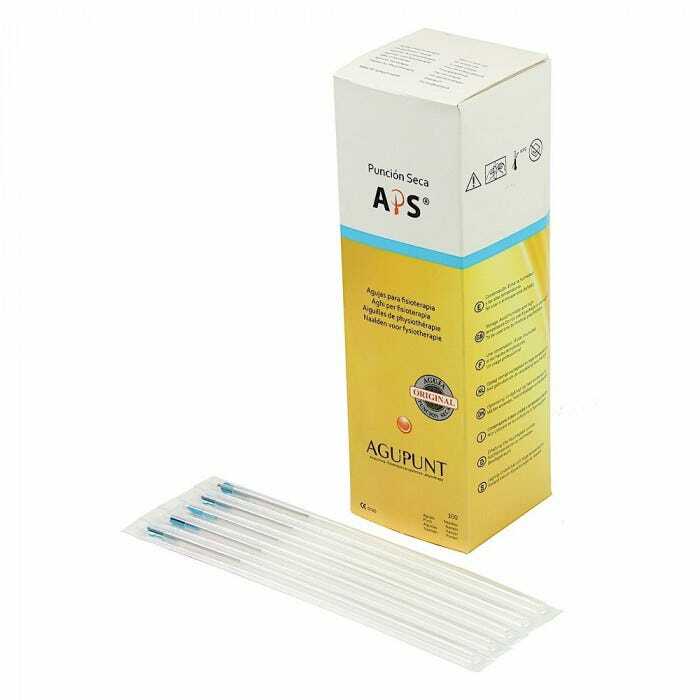 These needles have a good grip to ensure total control and are designed for a good, smooth insertion to minimize tissue damage. 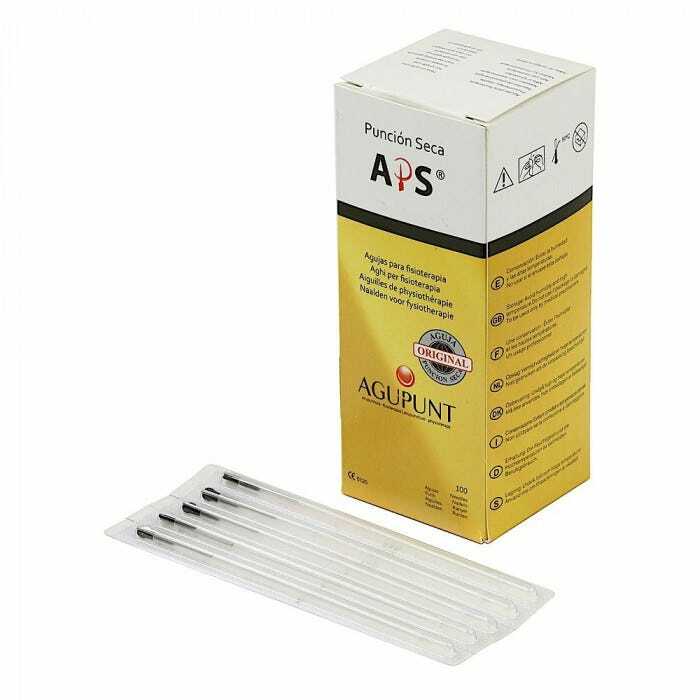 This is because it features a headless needle for precision and a stiffer handle for better control. 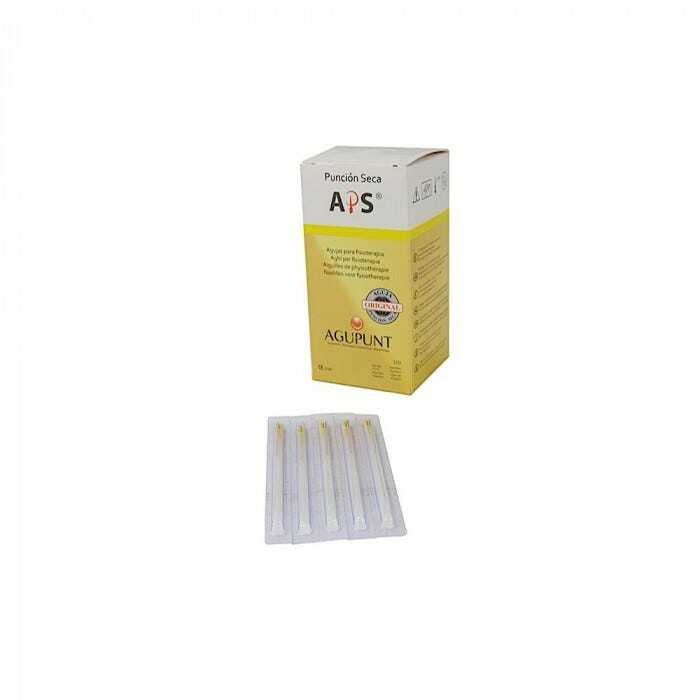 These sterile single-use disposable needles are made of Surgical Stainless Steel. 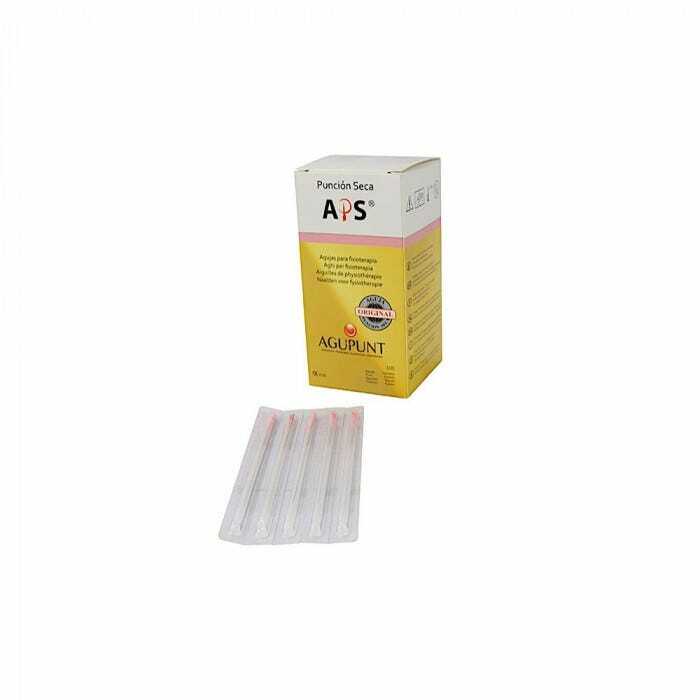 This allows for sharpness to be maintained during multiple insertions. 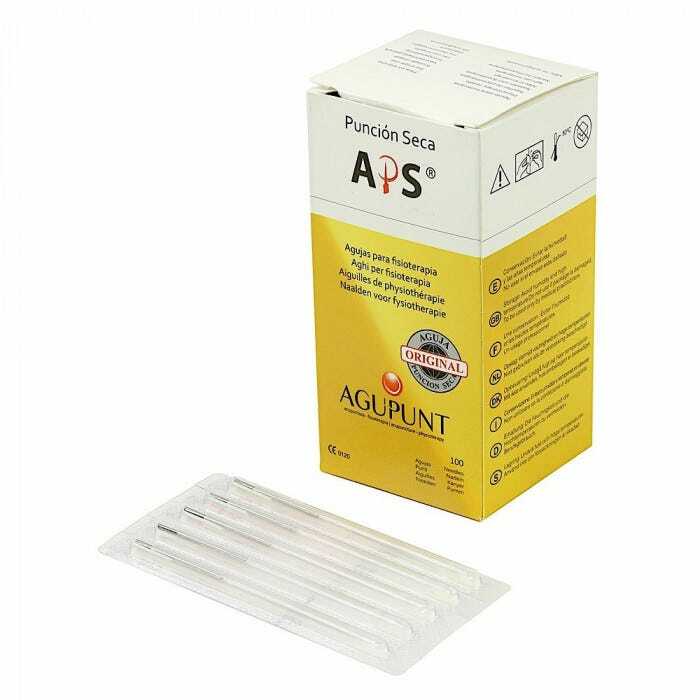 They also have a triple lubricant coating making it a smooth and painless needle.